You'll get what's pictured. 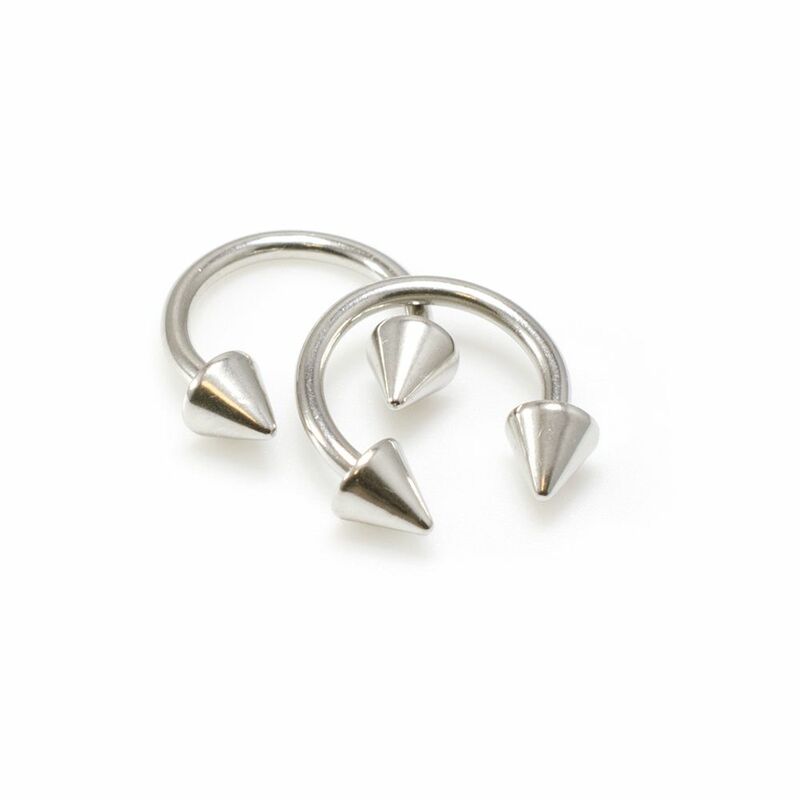 Perfect Match for Helix, Nose, Lip, Septum, Tragus Piercing and More. Measures: 14G . Lenghts: 5/16" (8mm), 3/8" (10mm), and 1/2" (13mm). 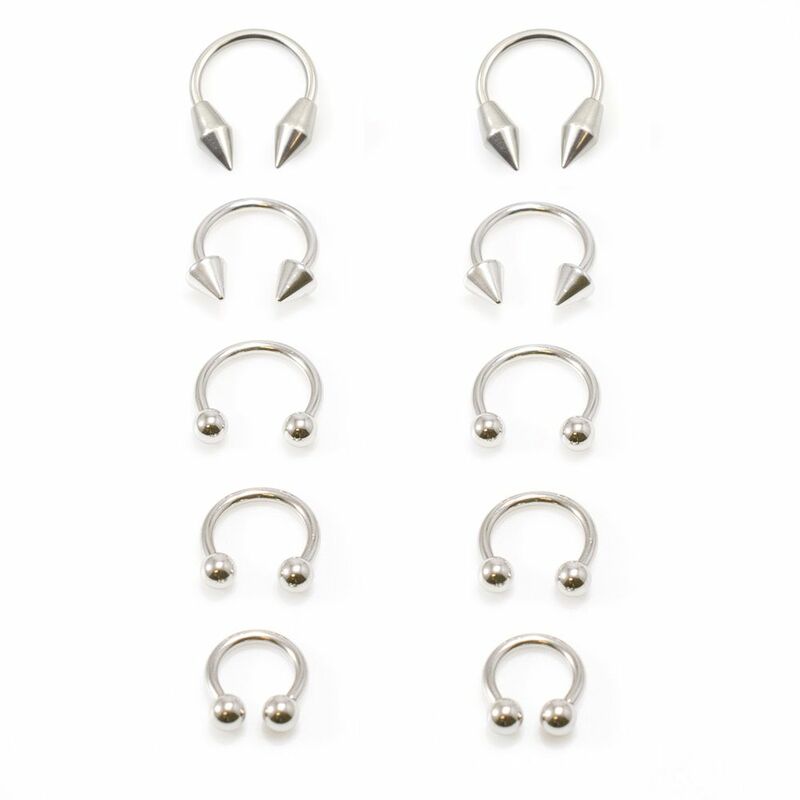 Cute and Stylish Ball and Spike Design, Firm and Easy to Use. Adopted Simple Design, Smooth Surface. 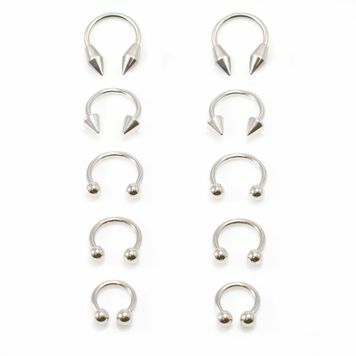 Made of 316L Stainless Steel, Highly Resistance to Rust, Don't Hurt Your Skin, Comfortable to Wear. 100% Customer Satisfaction.